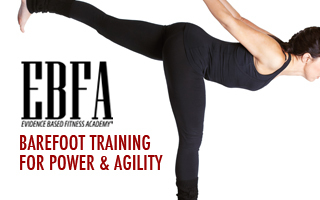 From heel strike to push-off, our foot dictates the way our body responds- and reacts- to every closed chain movement including walking, squatting and jumping. 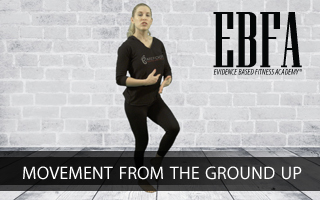 Join Podiatrist and Fitness Expert Dr. Emily as she explores the integrated function and co-activation patterns of the lower extremity - from the ground up. 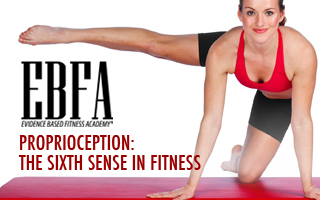 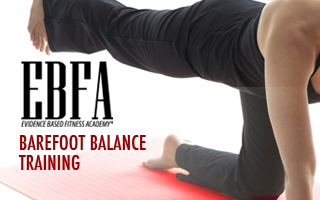 Learn exercises that can reinforce foot function, pelvic stability and hip strength which will translate to improved client results and decreased risk of injury.